NEW YORK: Finding itself at the receiving end of the ‘net neutrality’ debate, Facebook today said its Internet.org platform has benefitted “millions” of people on RCOM network in India and it is open for all mobile operators. Asserting that universal connectivity and net neutrality “can and must” co—exist, Facebook Founder & CEO Mark Zuckerberg also said that he strongly disagrees with the criticism that Internet.org offering some services for free goes against the spirit of net neutrality. Zuckerberg’s comments, made on his Facebook post, come in the midst of a public uproar in India, especially on social media platforms, that platforms like internet.org and Airtel Zero violate the principle of net neutrality. These services are being billed as going against the concept of maintaining equal Internet access for all, although they claim to allow users to access a variety of mobile and Internet applications for free. 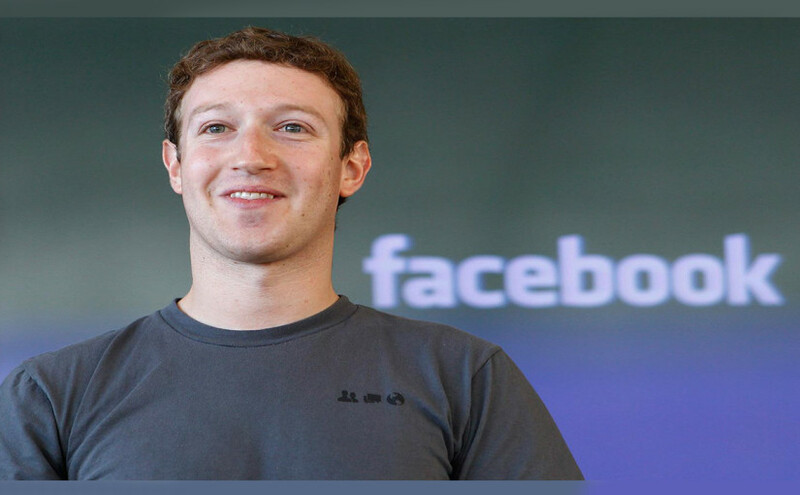 Defending his initiative, Zuckerberg said, “Over the past week in India, there has been a lot written about internet.org and net neutrality” and he wanted to present his position on these issues for everyone to see.